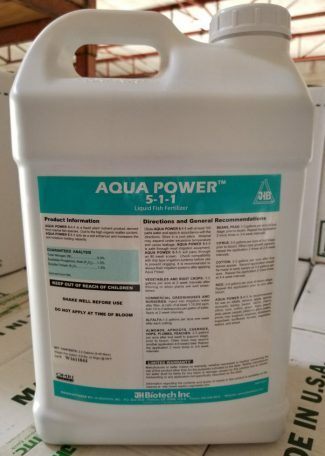 Liquid plant nutrient product derived from marine fish species. Excellent soil and plant nutrient for any crop. Fish emulsions are especially useful when there is a need for a high N liquid product relative to other nutrients.